God is raising up a prophetic people who are leaving to walk in His timing and authority in this hour. He is giving His wisdom and strategies to possess our inheritance and establish His Kingdom. As we enter into the days ahead, we must proceed with His directives as His glorious church. 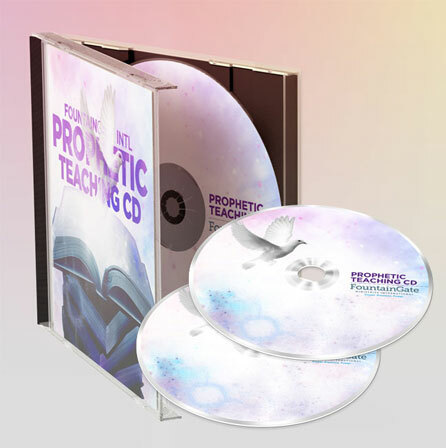 This 2 CD message will give you an opportunity to receive understanding about the coming days of war and victory.